Retail digital signage allows businesses to efficiently and effectively reach and interact with their customers. Uses include attracting new business, increasing brand awareness, improving operating efficiency, catching the attention of passersby, promoting new products and enhancing customer experiences. 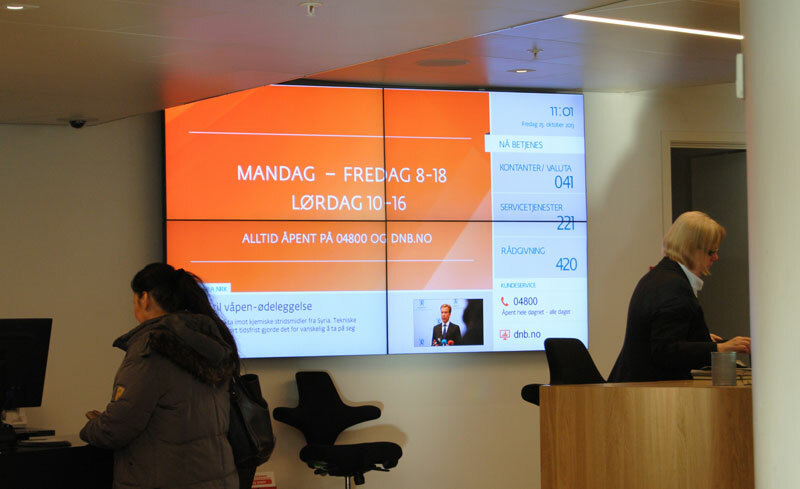 Some finance industry uses for digital signage include streaming updated stock quotes and financial news in real time, reinforcing brand confidence and promoting new services. 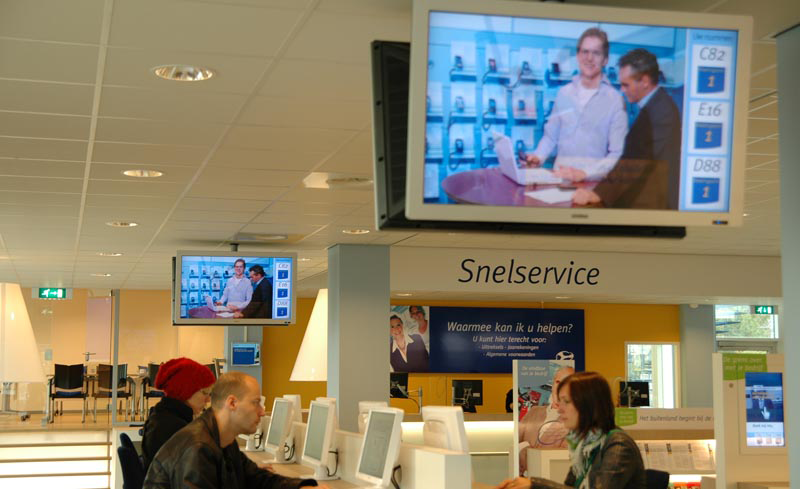 Digital signage can also reduce perceived waiting time by entertaining and informing customers as they stand in line. 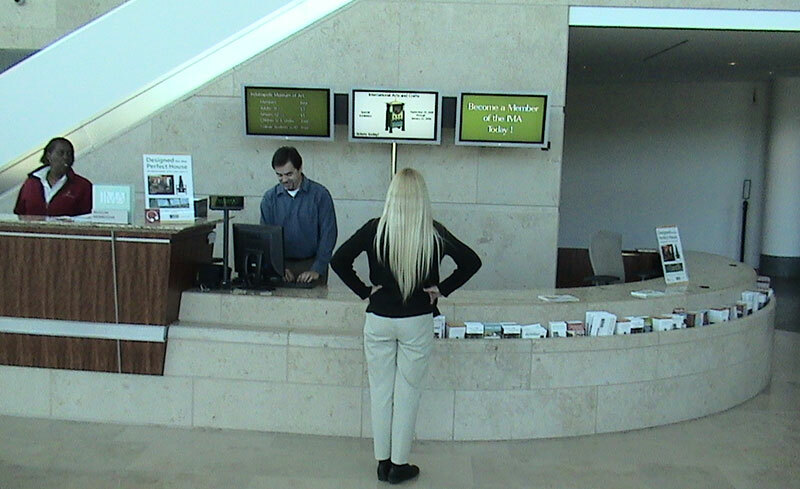 Digital signage can be used for everything from greeting customers when they enter the lobby of a business to informing and motivating employees. 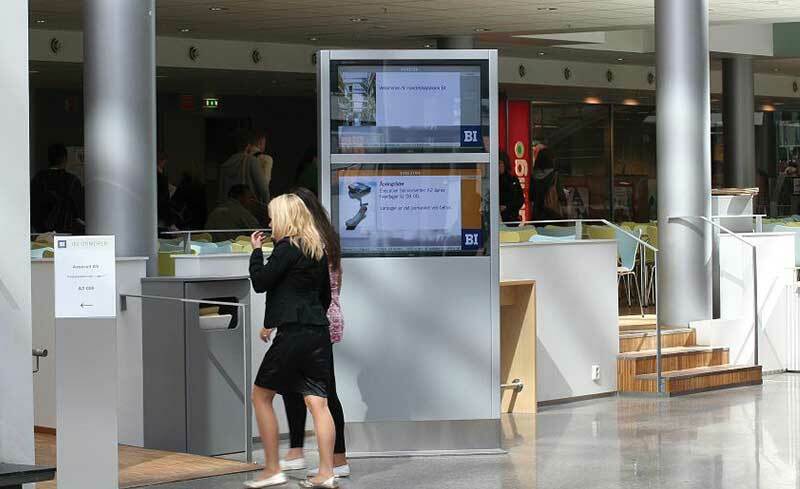 To read case studies of digital signage being used by some well-known corporations, click here. Digital sign menu boards and interactive screens simplify ordering, shorten wait times, enforce brands and increase sales through special promotions. 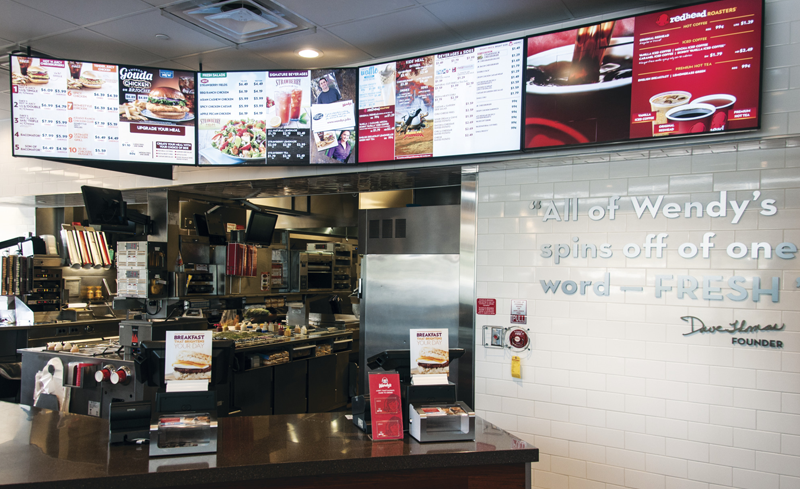 This is just a sampling of the many ways digital signage is being used in the fast food industry. 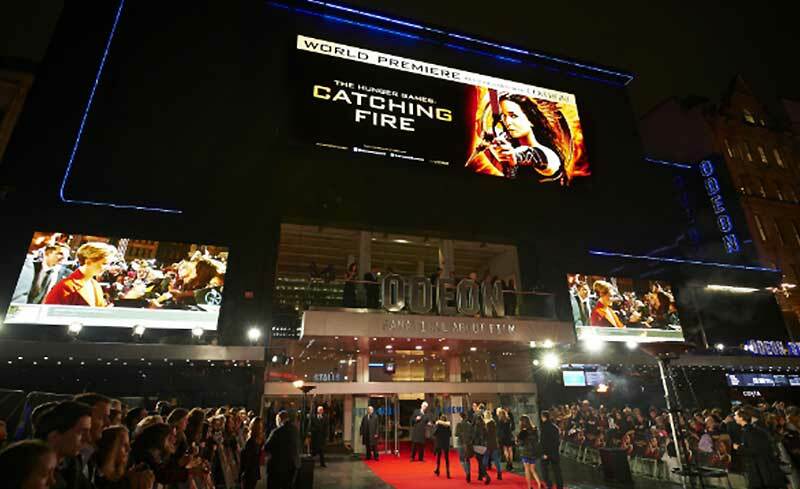 From theaters and amusement parks, uses for digital signage in the entertainment industry are almost boundless, and Scala has experience working with them all. Digital signage is used to display ticket prices, update show times, offer special promotions and reinforce customer loyalty. 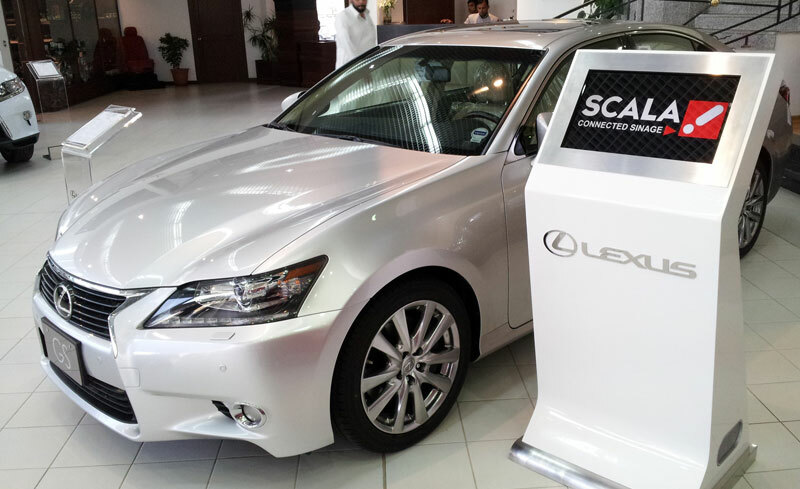 Displaying inventories of new and used vehicles, offering service department promotions and allowing customers to interactively add digital accessories at a kiosk before placing an order are just some of the automotive industry’s uses for digital signage. 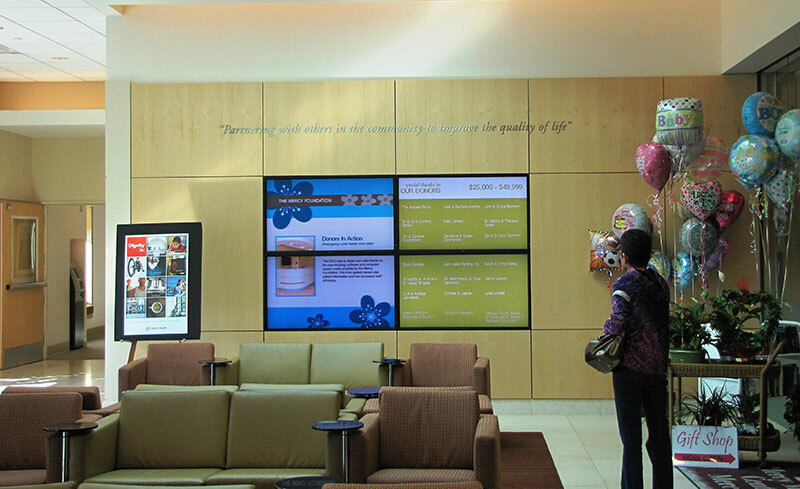 Conveying critical information while keeping patients and their visitors at ease and reinforcing patient confidence are among the uses for digital signage in the healthcare industry. 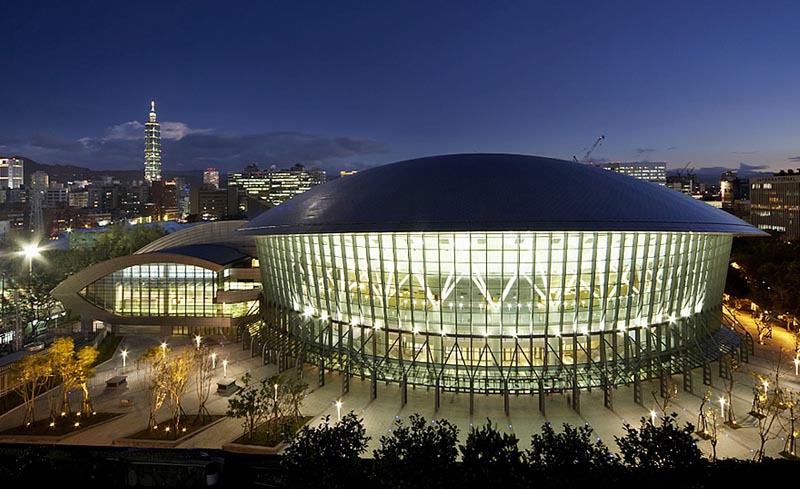 Check out some case studies of healthcare industry projects created by Scala. Today’s students have been living in a digital world since a very early age. Digital signage in education spaces have been used via kiosks for finding one’s way around campus, class and test date schedules, cafeteria menu boards and sending emergency alerts and special event notices to students. Everyday uses for digital signage in transportation include arrival and departure gate and time information and self-service check-in kiosks. Other uses include entertaining passengers in waiting areas via games and videos, directing travelers to terminal vendors by offering special promotions and generating income through paid advertisements. Guiding guests to restaurants, meeting rooms, gaming areas and other amenities, providing in-room ordering and requesting concierge services are just some of the hospitality industry’s uses for digital signage. 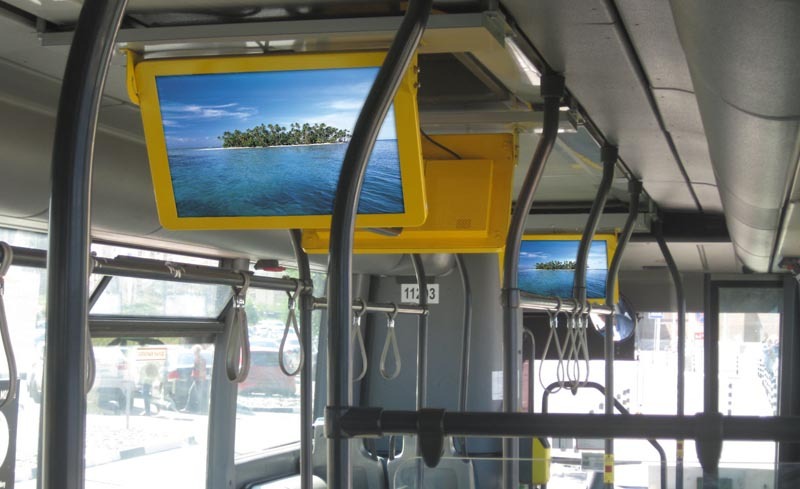 Although outdoor advertising has been around for years, digital signage takes it to a whole new level. It eliminates the printing, installation and updating expenses associated with billboard advertising. By rotating them, multiple advertisements can be delivered on a single digital sign. Messages can also be varied by the time of day or day of the week. Government uses digital signage for alerting the public to emergencies, crime alerts and disaster information. Digital signage can also improve interoffice and interagency communications, as well as wayfinding for visitors to government buildings or parks. 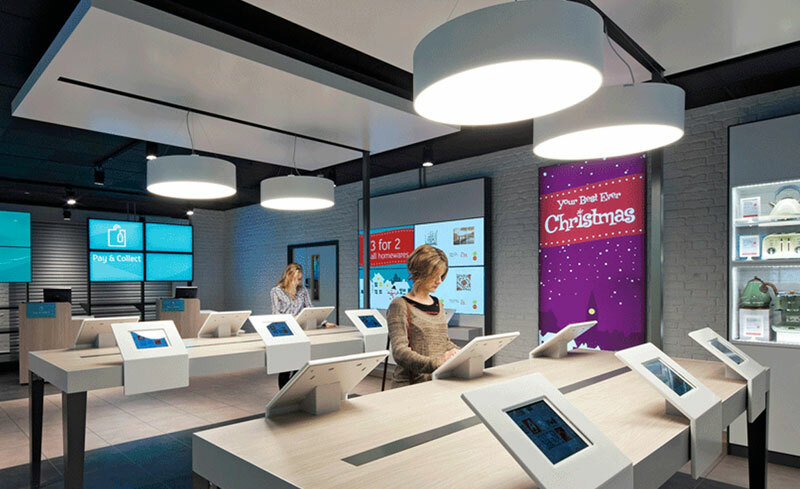 These are just a few examples of using digital signage in business. 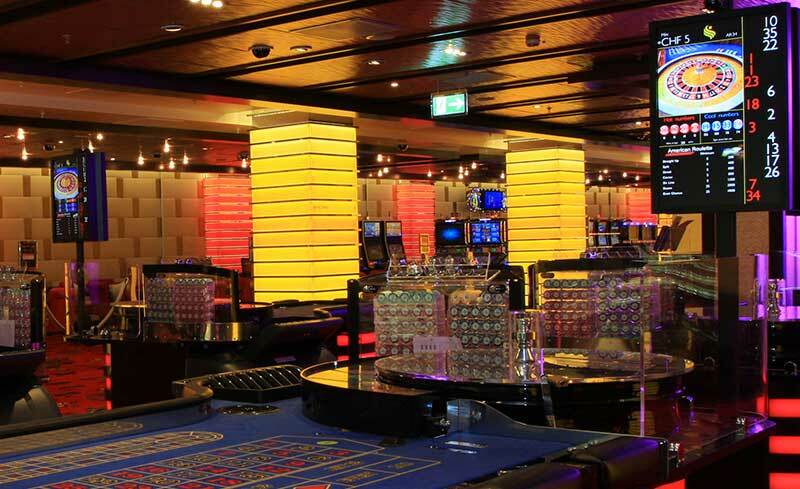 Scala Digital Signage does more than create visually pleasing and entertaining signage that increases sales and improves operating efficiencies. We’re a full service solutions provider that will analyze your operation to optimize your marketing expenditures, facility layout, staffing, operating hours and more. Regardless of your industry and whatever your needs, Scala Digital Signage can help grow your business. Contact us today via filling out our contact form or call 1-888-SCALA-96 (1-800-722-5296) to learn more.